Rugby Australia still intend on terminating Israel Folau’s contract after meeting with the Wallabies fullback early this morning according the The Daily Telegraph. 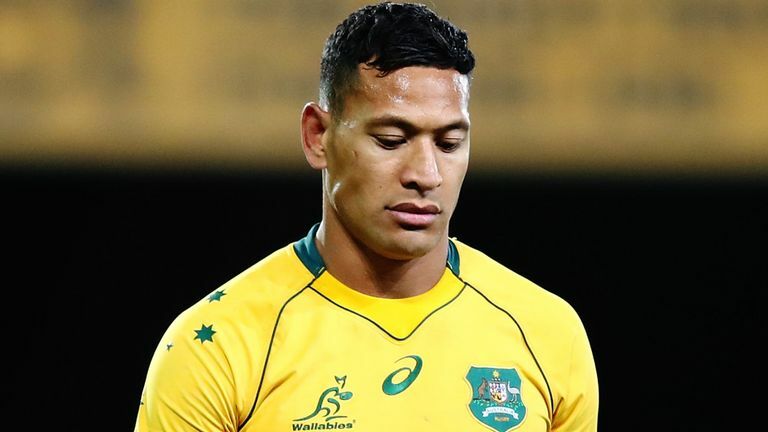 Australian’s governing body released a statement yesterday revealing they will be terminating his four-year deal with the union after Folau failed to respond to their attempts to reach him. The governing body released a short statement after the meeting, but did not disclose much. 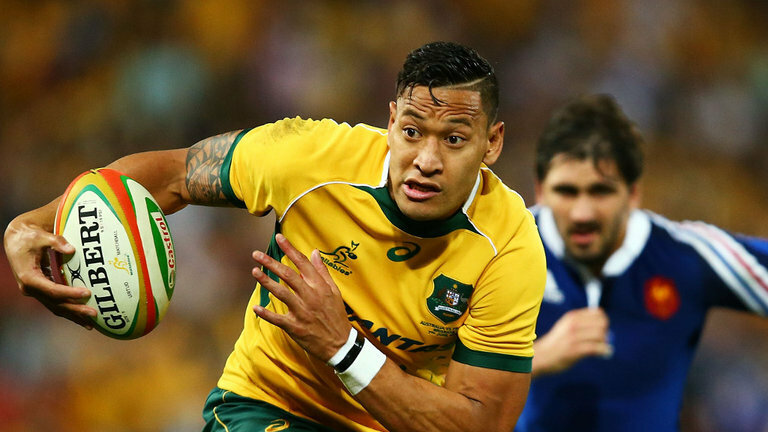 “Rugby Australia and NSW Rugby Union have met with Israel Folau in Sydney today,” RA stated. “As the meeting was held in confidence between the player and his employers, Rugby Australia and the NSW Rugby Union will not comment on the discussions at the meeting. Folau is entitled to go through a code of conduct hearing before his employment can be officially ended by RA, with the report revealing he intends to undertake this process in a bid to save his career. Folau and wife Maria met with Rugby Union Players Association boss Prataal Raj on Friday morning to discuss his next course of action.